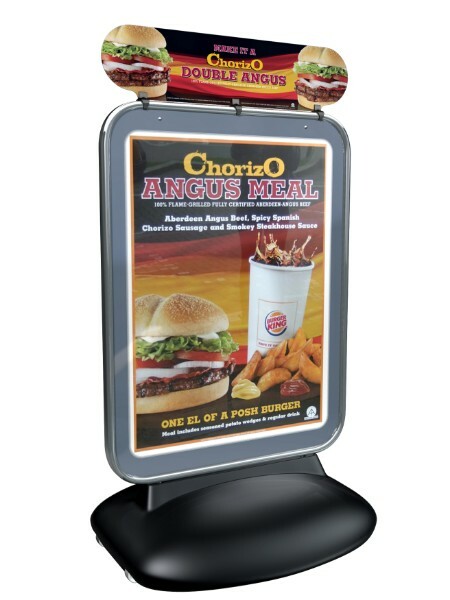 When you want Impact forecourt signs are the perfect solution. 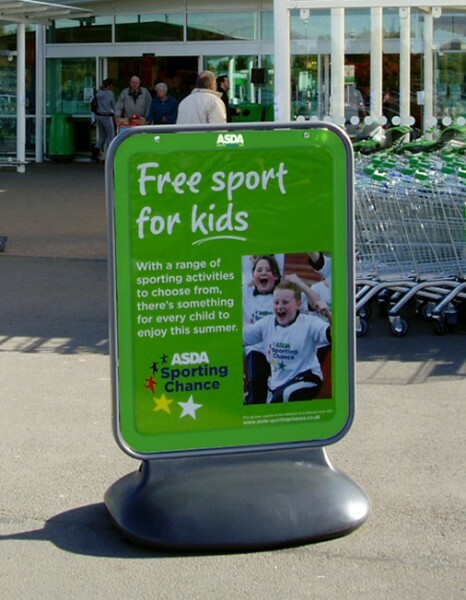 Much larger than swing signs or ‘A’ boards. 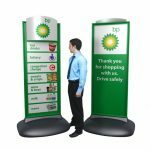 Available as poster holders or permanently sign written. 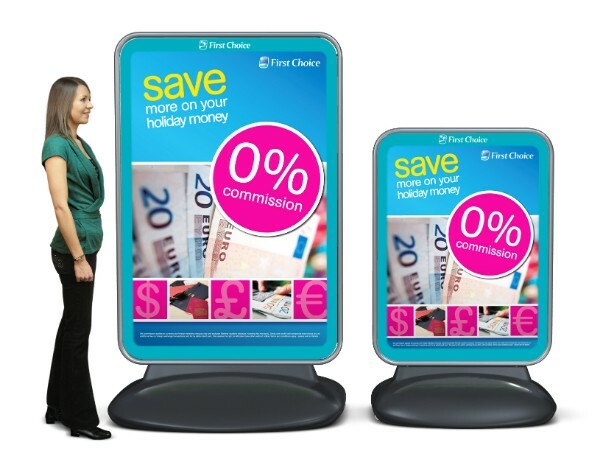 In some situations, scale is everything. 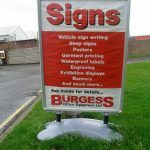 On a large garage forecourt, a standard A Board sign would be lost, but a large scale forecourt sign is easy to spot. 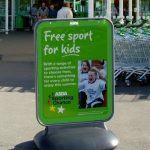 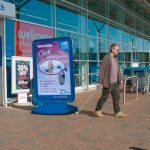 On retail parks, in supermarket car parks, in pedestrian squares and of course forecourts, these large scale signs are ideal for attracting attention, showcasing offers and promotions, or advertising your latest product ranges and popular items. 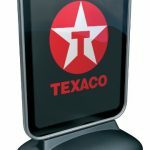 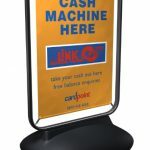 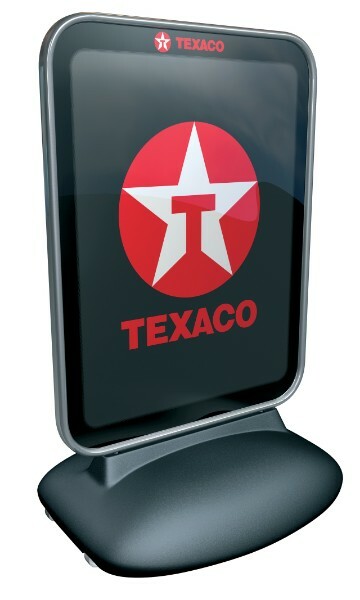 Forecourt signs can be printed with a permanent graphic or they can be a large poster holder. 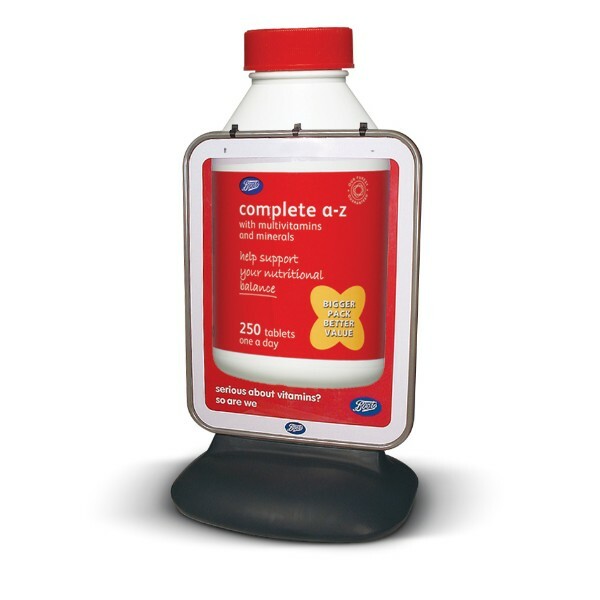 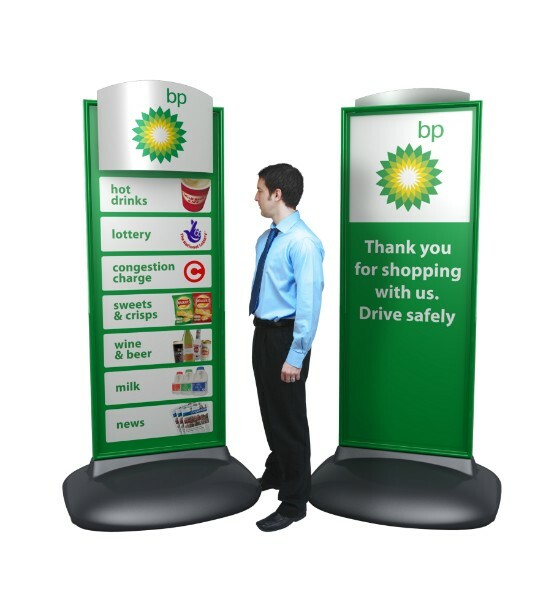 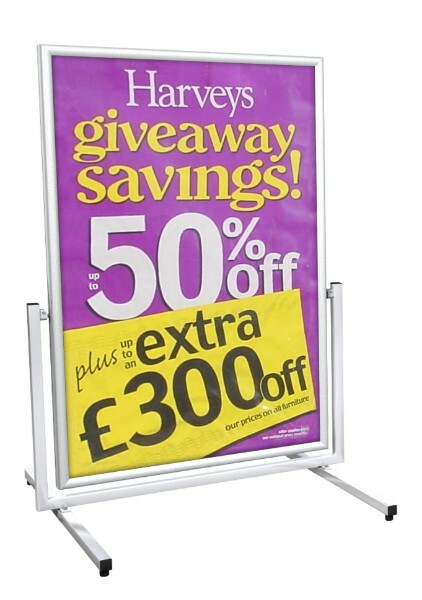 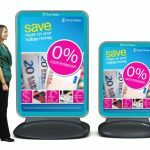 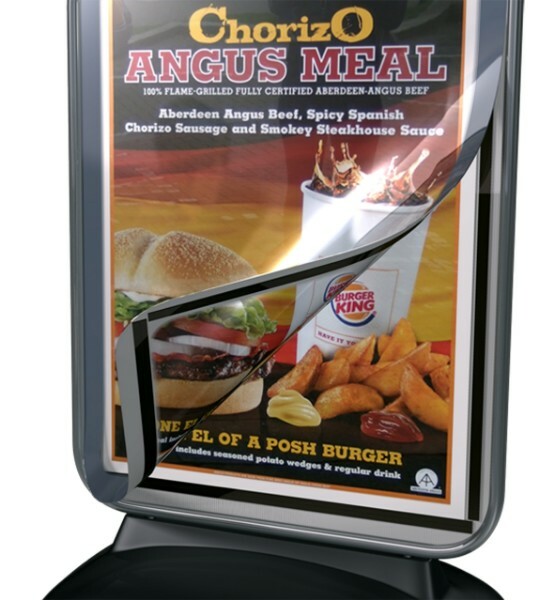 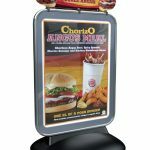 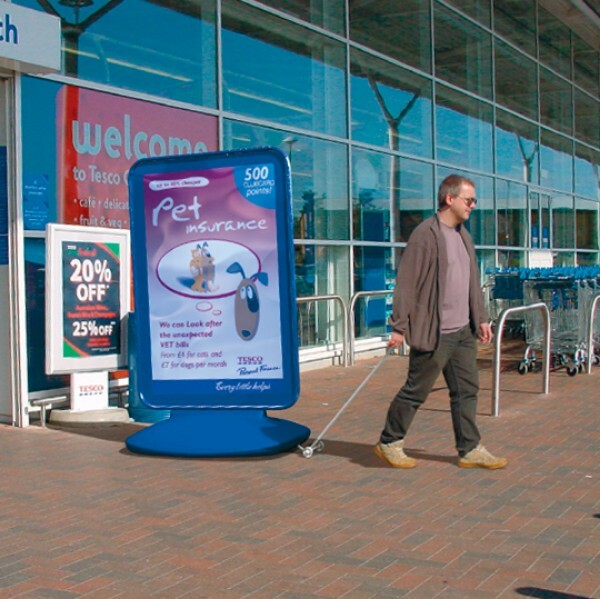 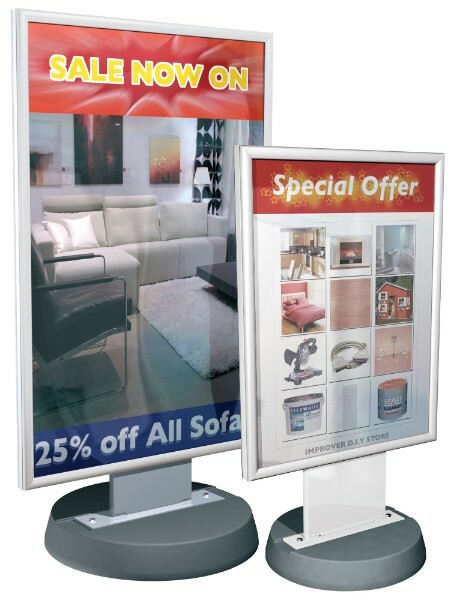 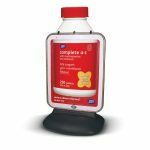 Poster holders are ideal for temporary advertising, as they straight forward to update. 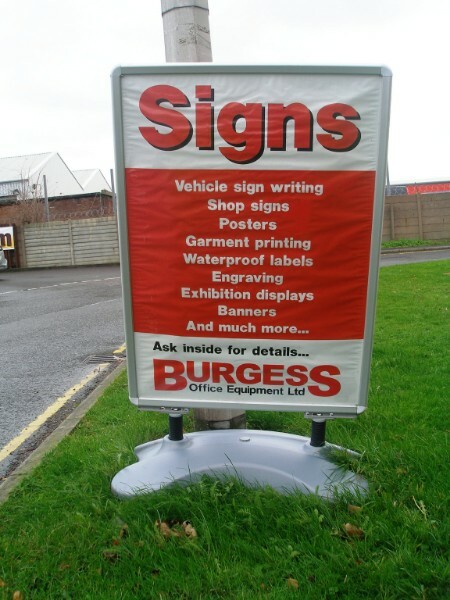 Impact Signs can print the large scale posters to your design specifications. 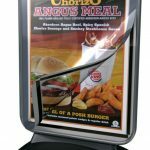 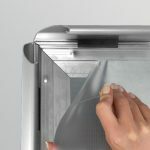 These are simply inserted into the signs and protected by a transparent top layer. 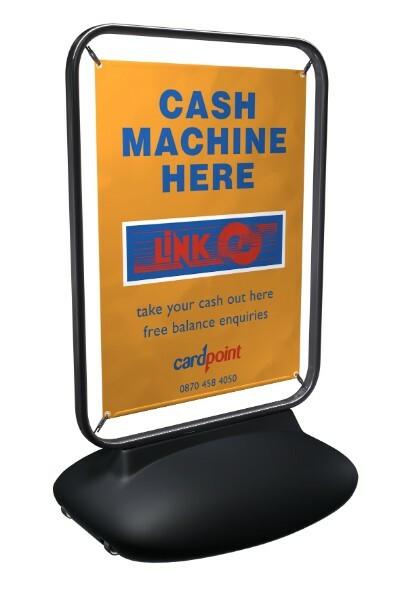 New posters can be printed and inserted as regularly as you want your message to change. 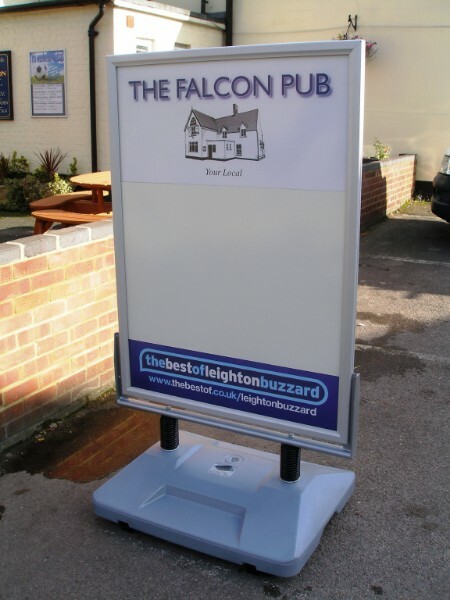 Forecourt signs are heavy and robust. 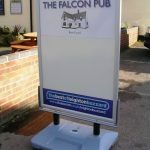 Once assembled, they typically remain in-situ, so need to be resilient to changing weather conditions, damage and theft. 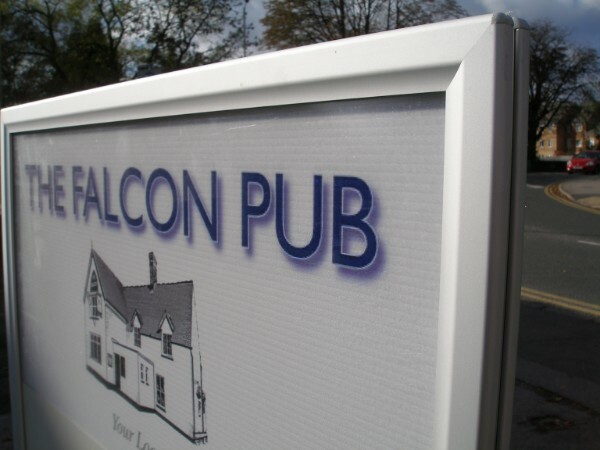 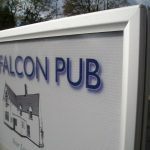 Our zinc coated forecourt signs are designed to stand the test of time. 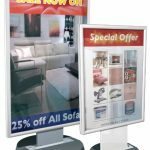 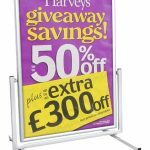 Double-sided 40″ × 60″ poster display, Front-opening aluminium snapframes for quick and easy poster change, 700 micron PET poster covers give excellent clarity, fixed along top edge for ease of poster change, Steel cradle with hard-wearing pivots allows panel to move in the wind, and Round corners for safety.